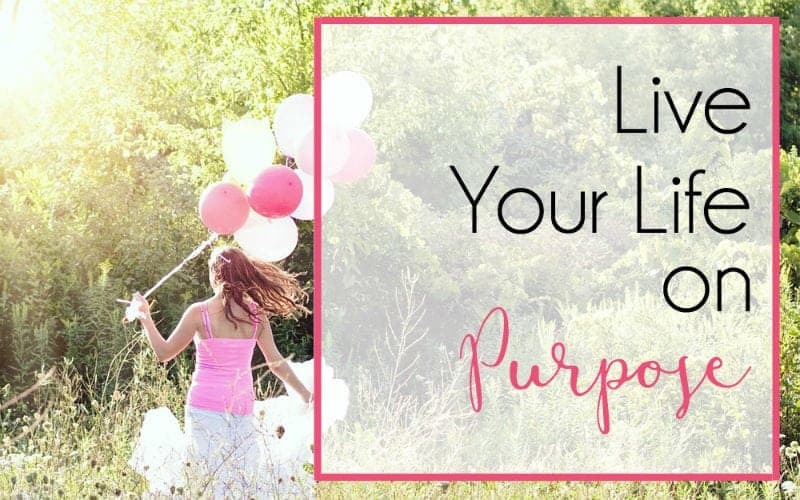 When we live our lives intentionally fulfilling our purpose –– what we were created and put on the Earth to do –– no matter what the day brings, we can experience joy. What’s your purpose? Live it today!